Are you praying every day? Are you reading the Bible every day? Are you going to Church every Sunday? Are you speaking right? 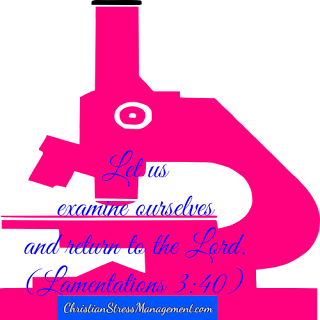 Saying Christian affirmations? Are you thinking right? 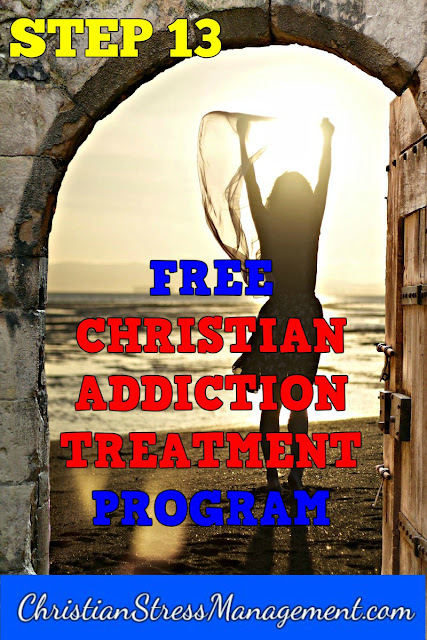 Doing Christian meditations? Are you guarding your heart? Many addictive behaviors result in physical dependence which causes unpleasant withdrawal symptoms when the person stops engaging in the addictive behavior. Withdrawal symptoms vary depending on the addictive habit and on the individual. They often last for around 1 week and they include irritability, anxiety, nervousness, sleepless, headaches, difficulty concentrating, increased appetite and feeling low or depressed. 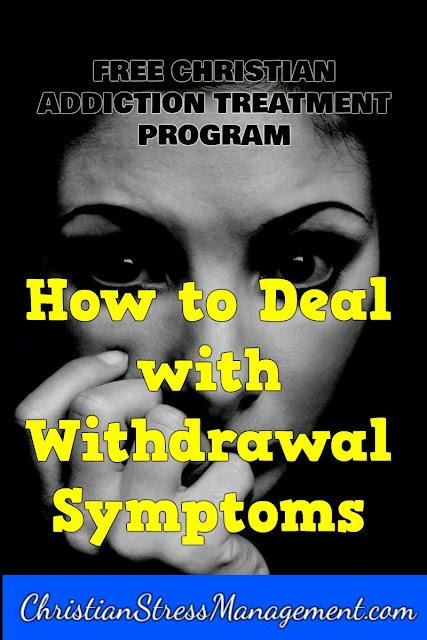 It is important to learn how to deal with withdrawal symptoms before your Quit Date so that when you experience them after you quit you can overcome them effectively. Consult your nearest doctor if you develop severe withdrawal symptoms or if you are concerned about them. For example, if you feel stressed, anxious, nervous or you have difficulty concentrating, meditate on Bible verses and take several deep breaths. If your appetite increases feed on low calorie foods like fruits, vegetable and popcorn. If you feel irritable, low, depressed or develop insomnia exercise for at least 30 minutes each day. 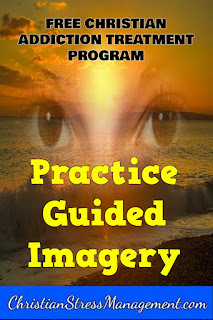 In addition, before your Quit Date spend some time Practicing Guided Imagery by visualizing yourself experiencing withdrawal symptoms and then visualize yourself dealing with them successfully. 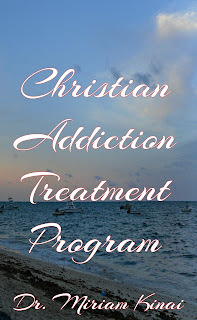 This is especially useful if you had tried to quit engaging in the addictive behavior before but were unable to do so for long because of the withdrawal symptoms.